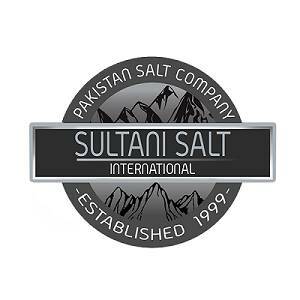 We started in 1992 supplying Himalayan Pink Salt Coarse and Fine qualities in Local Markets. Now we also manufacture and supply Salt Lamps, Salt Candle Holders, Salt Tiles, Animal Licking and similar products. We design various items, meeting customized needs of our clients. We have a long list of satisfied customers insider Pakistan and abroad in numerous countries.